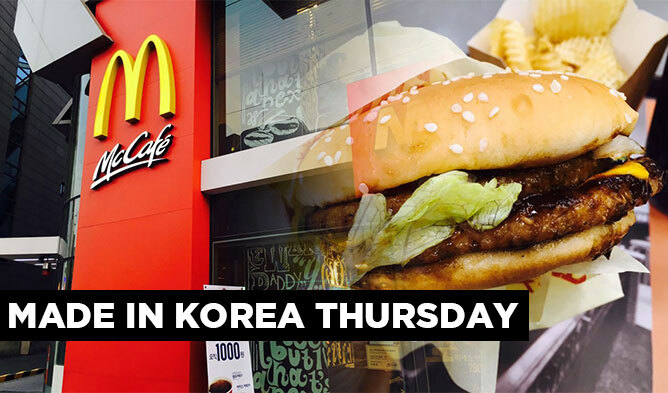 With the PyeonChang 2018 Winter Olympics starting in only six months, the whole world is beginning to get excited. The PyeongChang 2018 has opened their official online store this March to kick off its Olympics merchandise sales. We’ve picked out some interesting and cute Olympic goods. You can thank us for introducing you these cool items later! 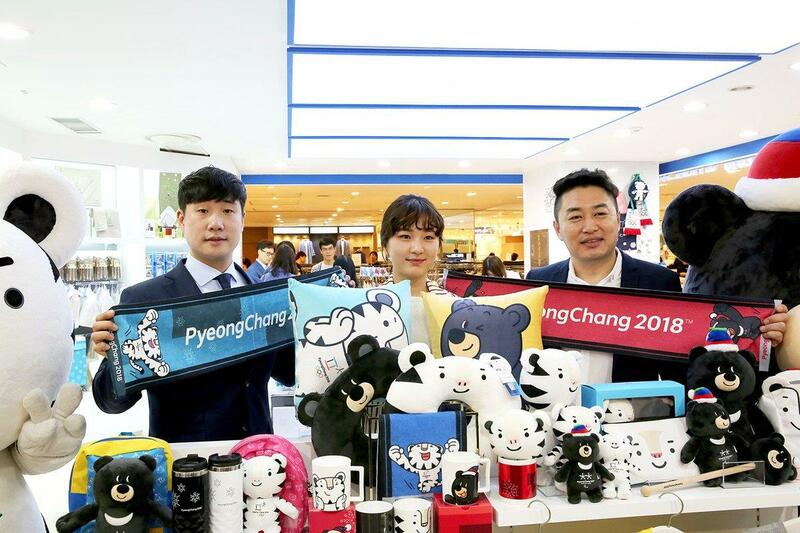 Meet Soohorang and Bandabi, the mascots of the PyeongChang 2018 Olympic Games. 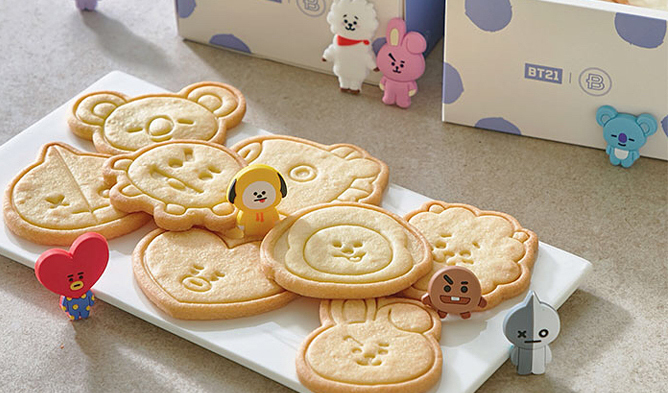 They are soon to be world’s new best friends and loved even more than the popular Kakao Friends characters! It’s hard to say what it is about animals that we love the most, but what we can definitely tell you is that PyeongChang 2018 did a superb job at designing theirs. If you’re looking for some original and fun footwear for adults and kids, look no further. These Character Room Slippers would be the perfect fit. 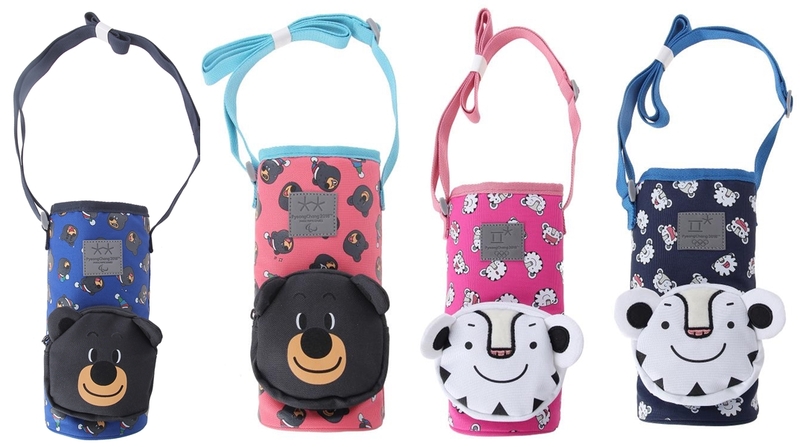 We bet everyone’s dream is to get one of these cute Character Cross-Body Water Bottle Bags. Look at these adorable Character Face Cushions! Be ready to add them to your favorites list – cute and cuddly cushions for everyone in the shape of Soohorang or Bandabi! For those who love a good puzzle, these cute Character Pixel Block figures are a perfect little brain teaser. What’s more fun than building with blocks? 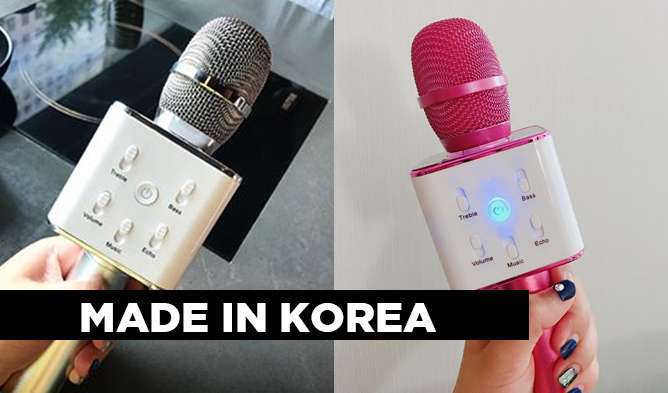 And at only 12,000 won each (approx. $10 USD), they’re definitely worth the price. These Character Dolls look superbly cute and huggable. These 20-inch plushes are ready to play and are perfect for bedtime. You can never have too many stuffed animals!  There are a lot more mascot-related items currently available at the official PyeongChang 2018 online store, but they currently only offer limited delivery service to Korea. 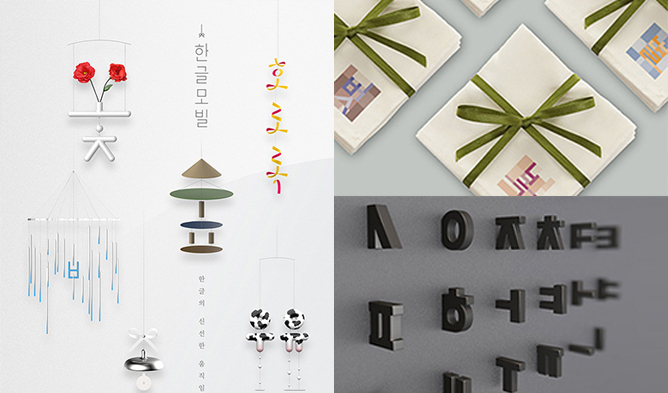 Items can also be found on eBay or Amazon, but if you’re in Korea and interested in getting the items, then click the official store link below.